Hope you are having a fantastic weekend....and if you're lucky like me, it's a long weekend! It's hard to believe it's the last weekend before the kids go back to school! I know some headed back a few weeks ago but our kids don't start back til September 2; we are trying to cram as much of summer into our weekend in cottage country as possible including doing a little back to school shopping! 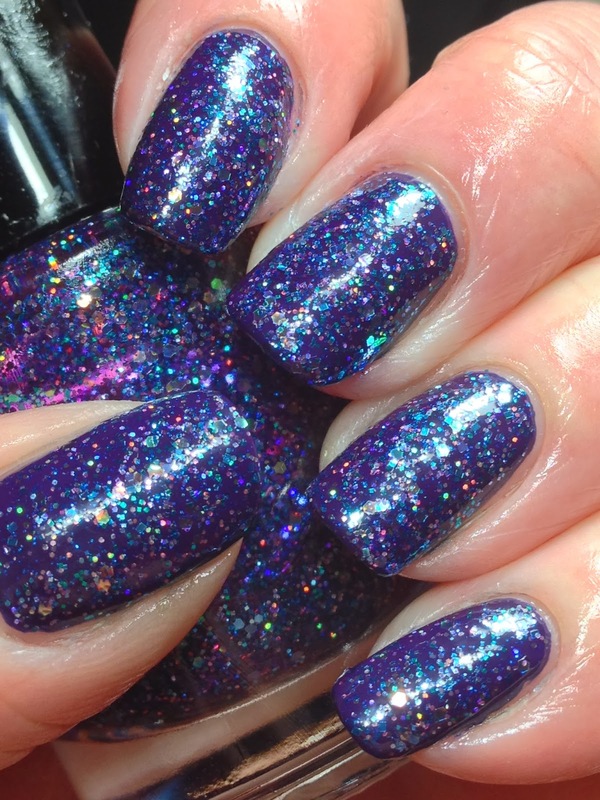 I have another 10.1 Polish to share today; this is 10.1 Polish Elixir**! Started with a base of two coats of 10.1 Elixir, no topcoat. Different lighting. 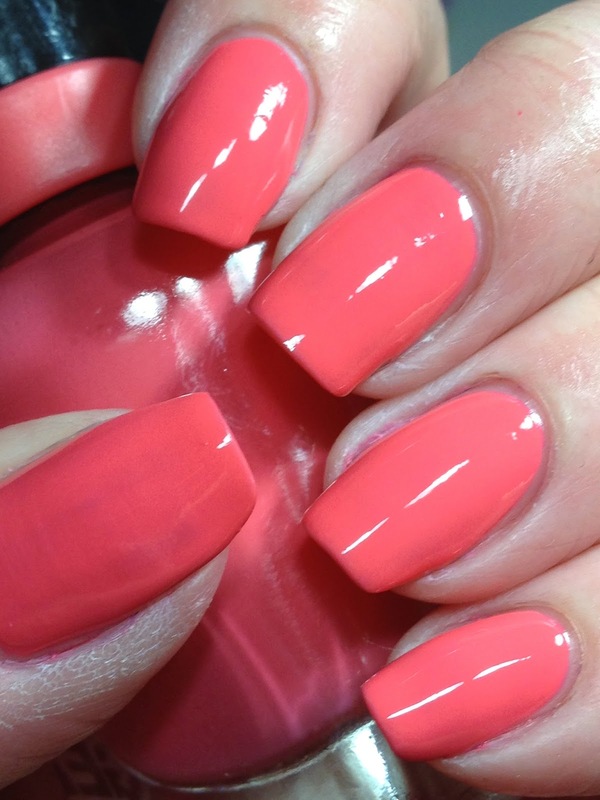 The polish is more colour accurate here but this lighting always gives me lobster hands! 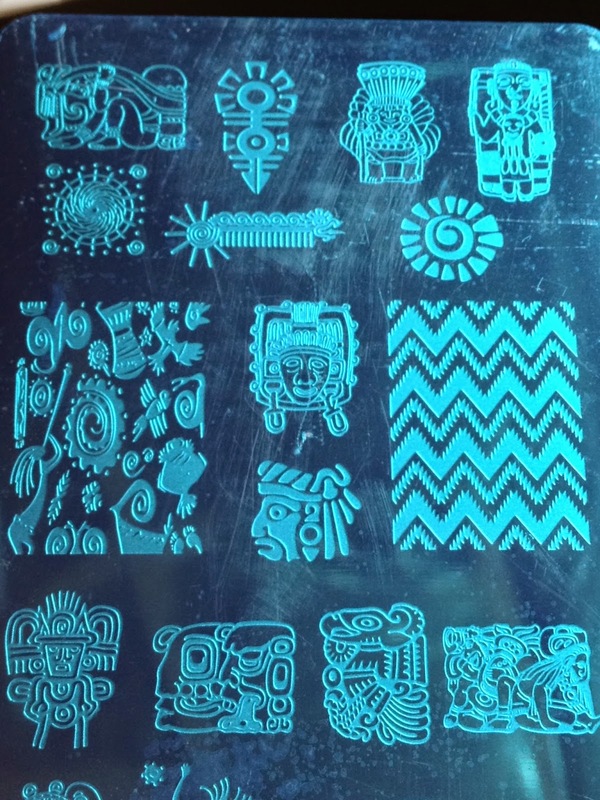 Bottle shot shows the light holographic. 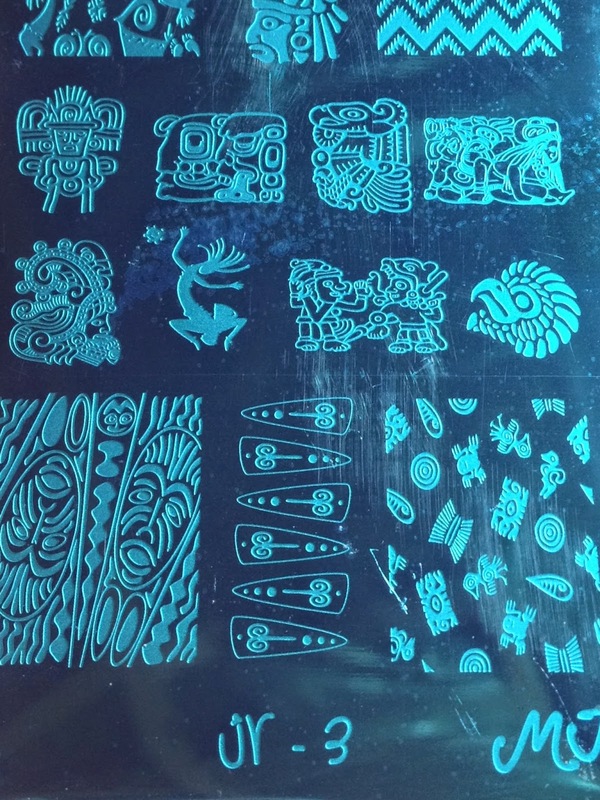 For stamping, I was looking through my plates and came across an image from JR-3 that I thought would make for an interesting Mossimo-type of design. 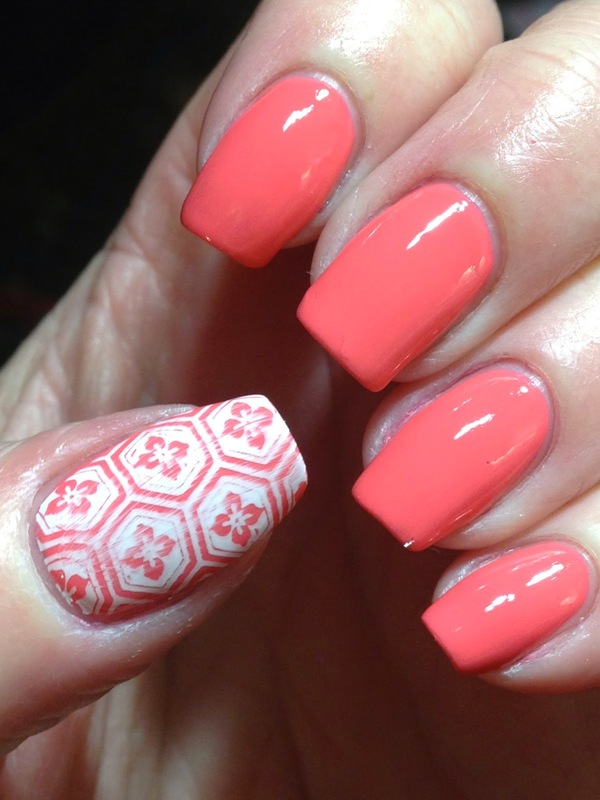 Used Mundo de Unas stamping polishes in 1, 16 and 21. 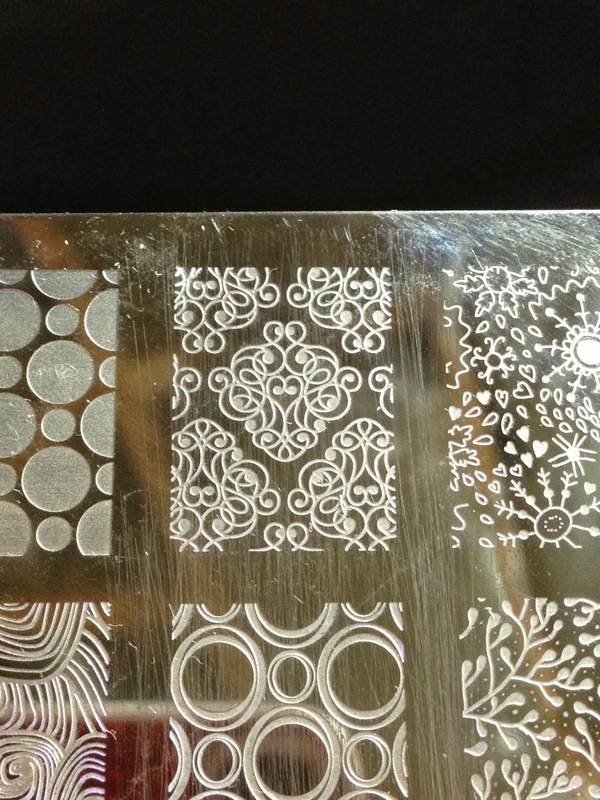 This is how the design was created. 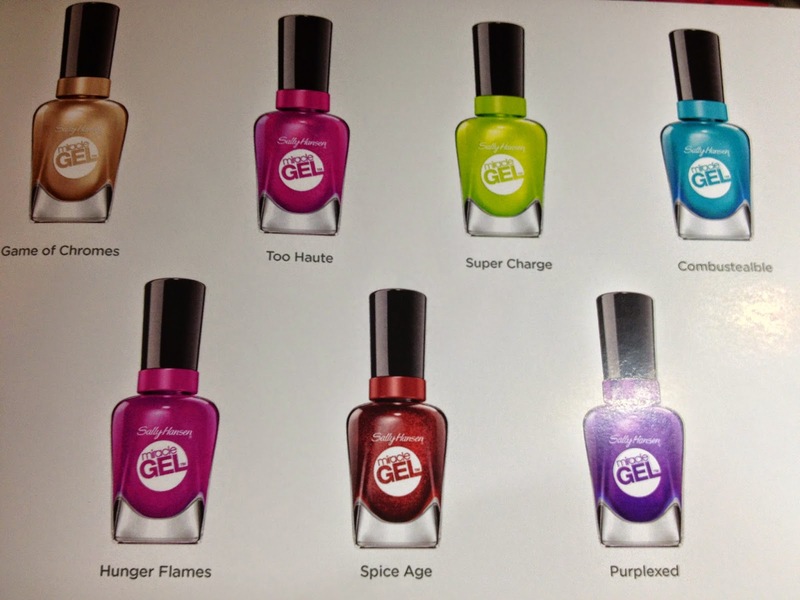 10.1 Polish Elixir and a wide assortment of other 10.1 Polishes are available here! There are new fall colours as well under the "autumn" heading! 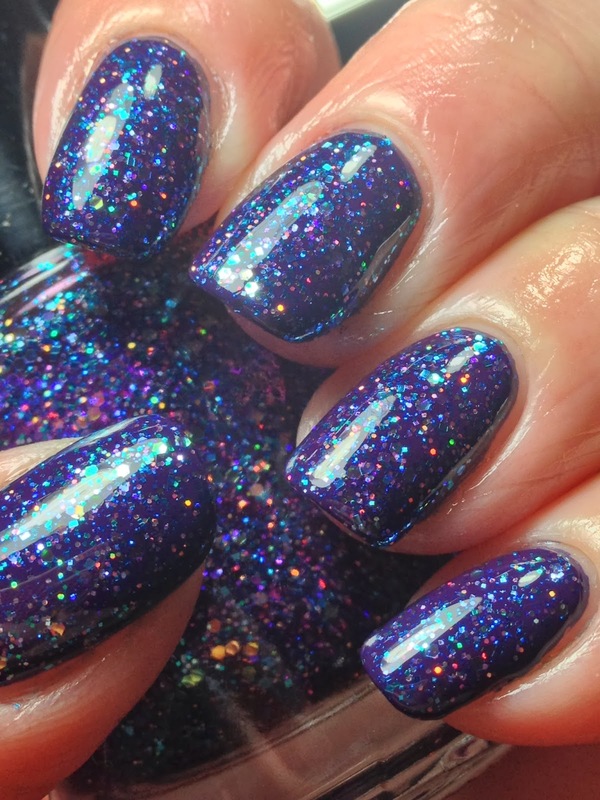 I have a stunning ShimmerPolish to share today; this is ShimmerPolish Cleo**! 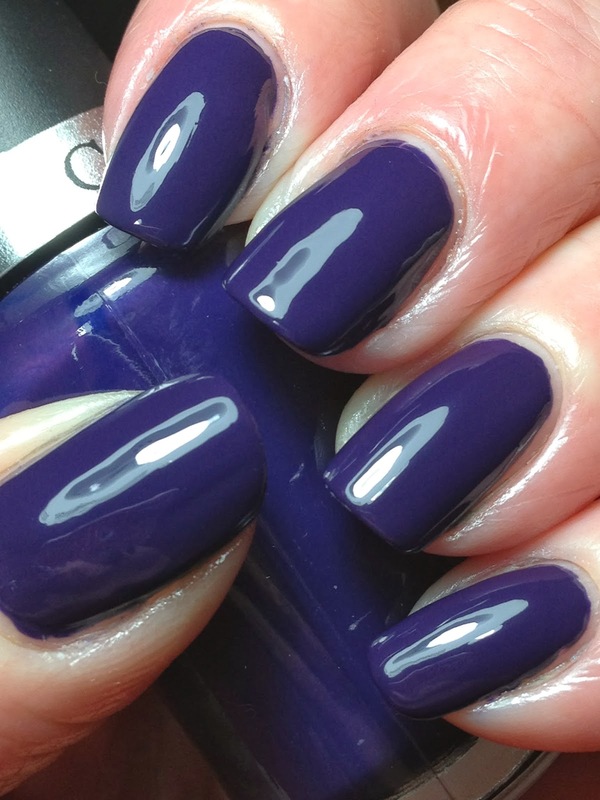 Started with a base of two coats of Cuccio Color London Underground; no topcoat. 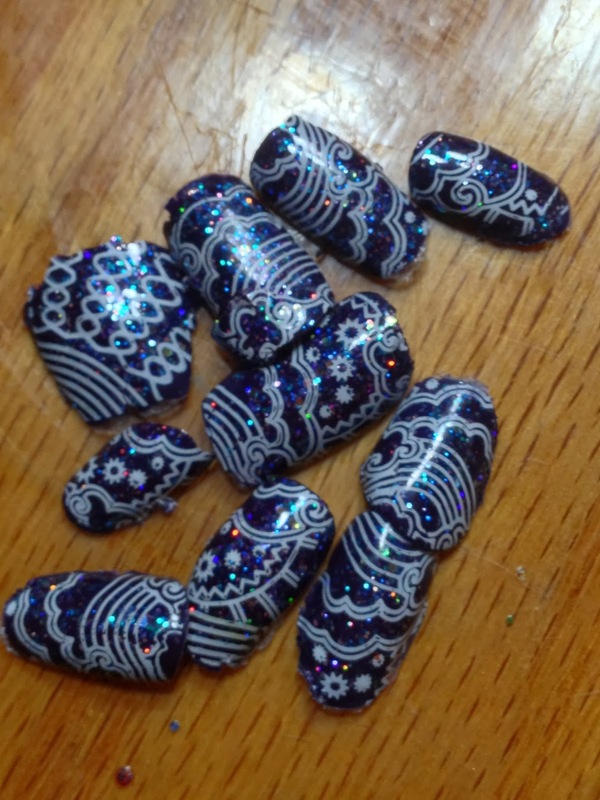 Added ShimmerPolish Cleo; the pix below is without topcoat. This is only one coat; it would easily build to total full opaquicity with more. 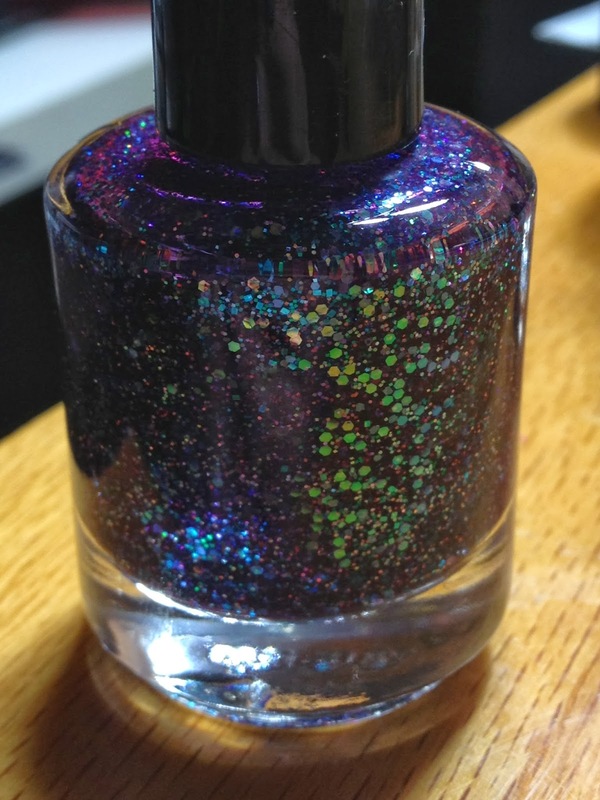 Bottle shot of Shimmer Cleo. 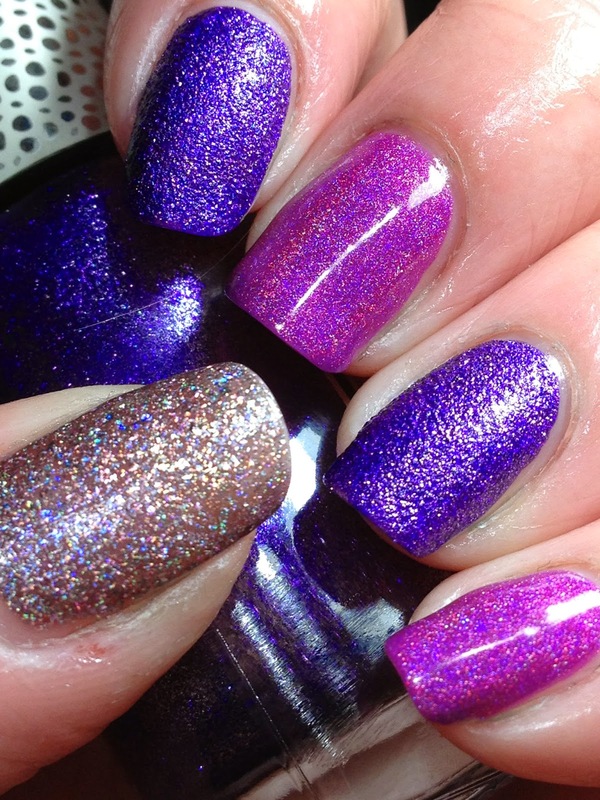 ShimmerPolish Cleo is a purple jelly base with an assortment of glitters including holographic glitter. 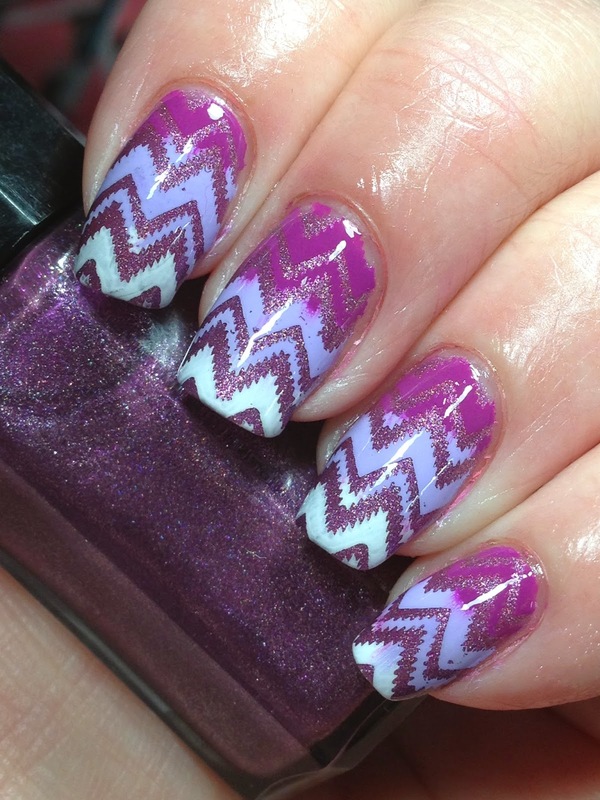 Stamped using Infinity 34 using white Konad special polish, then top coated with SV. 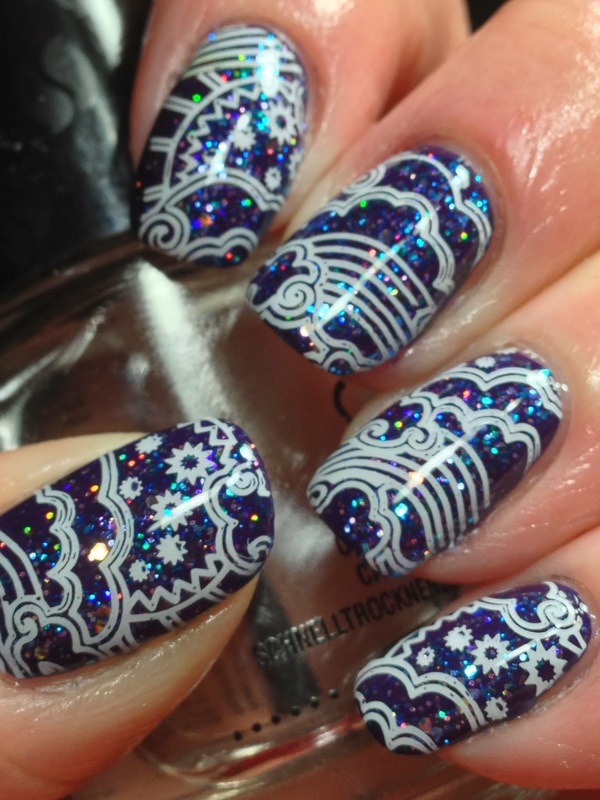 Pix to highlight the holographic glitter! 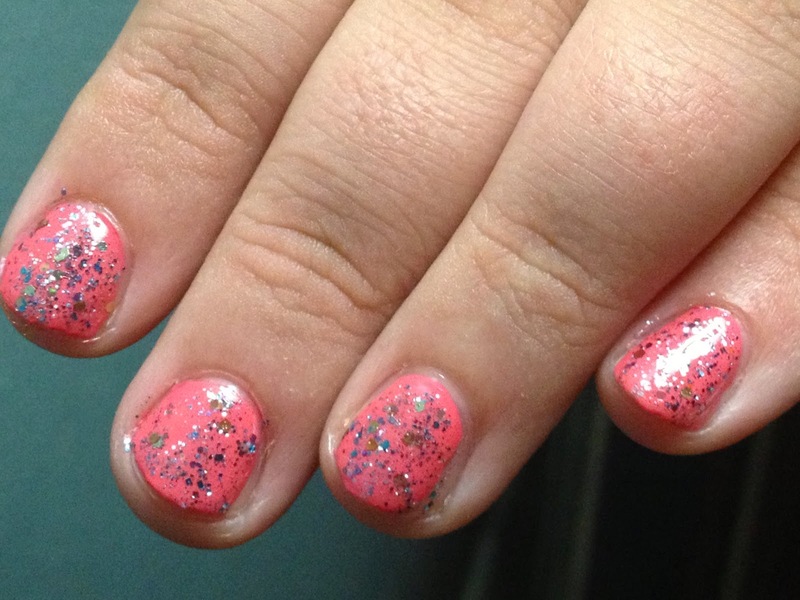 I had no problem with removal; used Nail Pattern Boldness Glitter A-Peel! 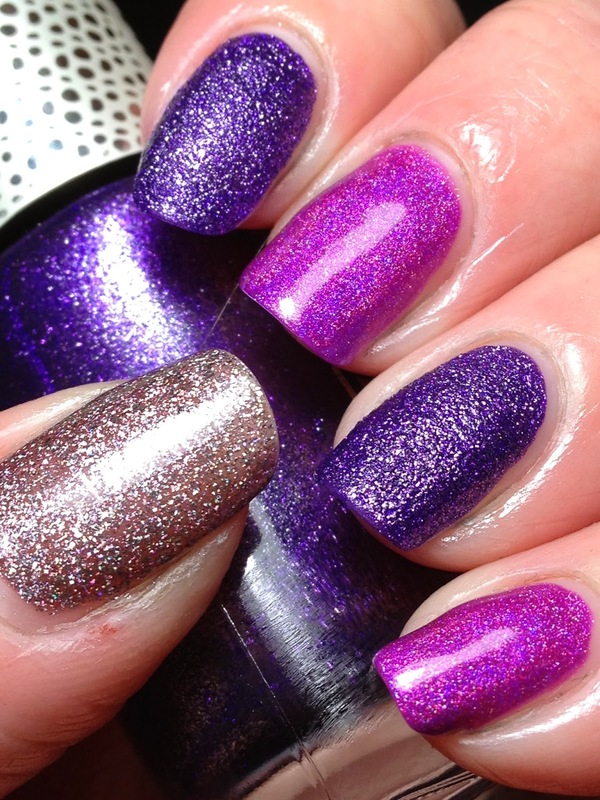 Shimmer Polishes are available here! 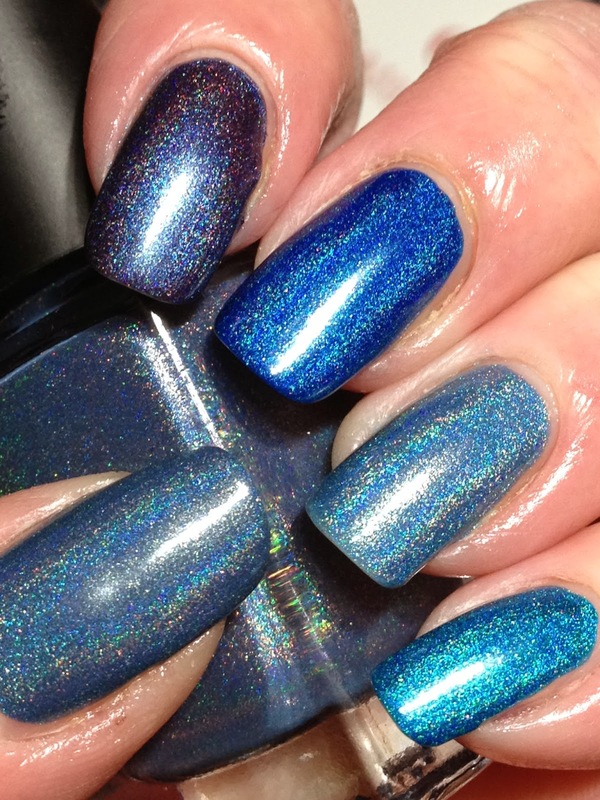 Alllllll these stunning holo polishes arrived in the mail on the same day (back in March 2014! ); I couldn't wait to do mani's with them and knew I couldn't do them all the same day so I decided to do skittles with them; here's what I came up with! 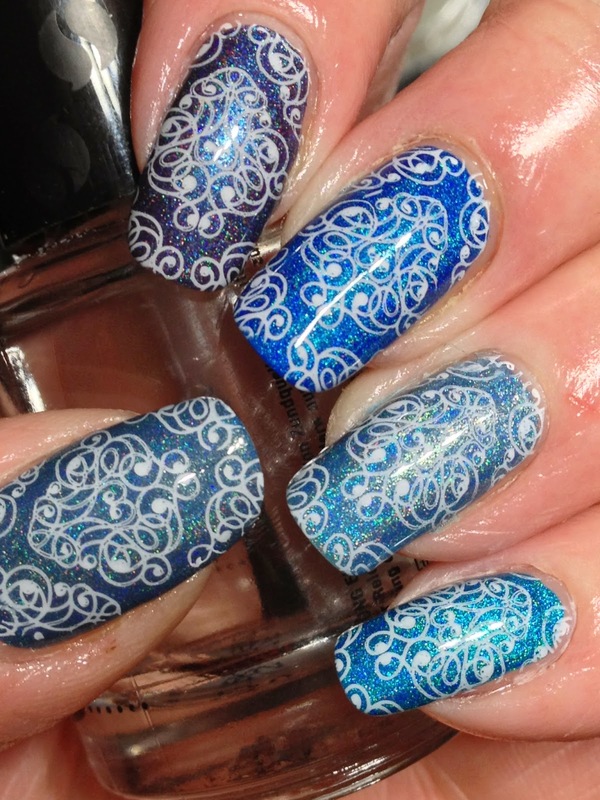 Polishes used starting at the thumb are Too Fancy Moody Blue, Too Fancy The Shifty Chameleon, Too Fancy Set Fire to the Rain, Emily de Molly LE5 and Too Fancy Bejewelled. These are all one coat, no topcoat. 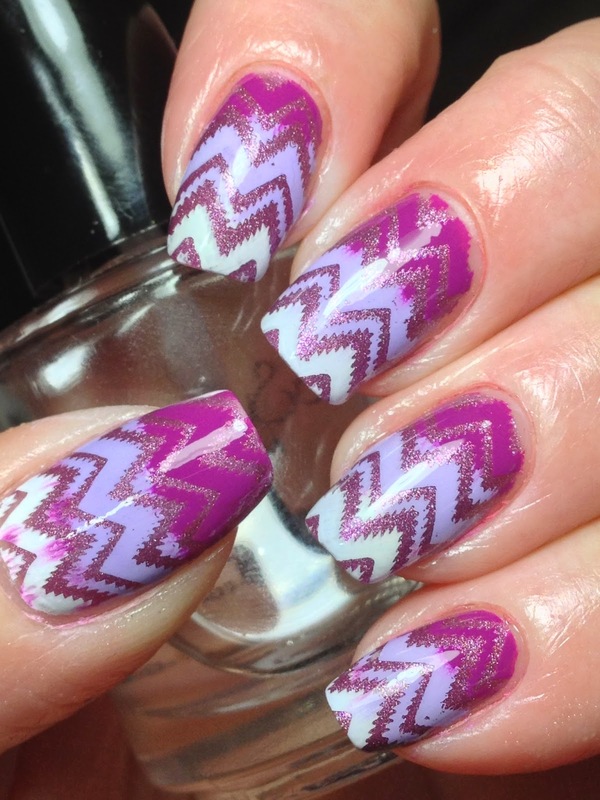 Stamped using white Konad special polish using Lila Anna 10. 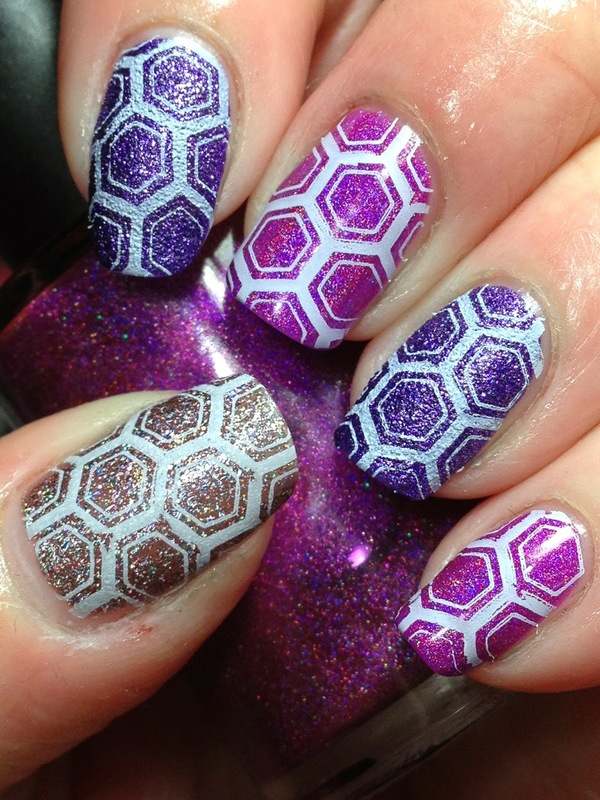 Do Texture and Holo Go Together? To mix things up a bit and do something a little different than what I typically do, I tried a mani using a combination of texture polish and a couple different holos; here's what I came up with! Started with a base of two coats Dance Legend Wow Prism 14 Fallen Angel (thumb), one coat of Dance Legend Sahara Effect 47 Cold Moon (index and ring) and two coats of Smitten Polish Radiant Orchid (middle and pinky). All have no topcoat. 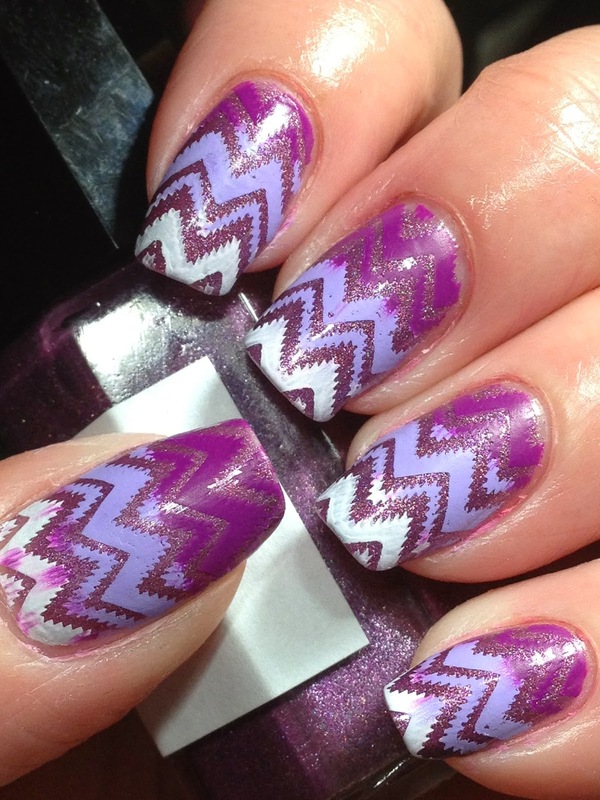 Isn't Smitten Polish Radiant Orchid gorgeous? 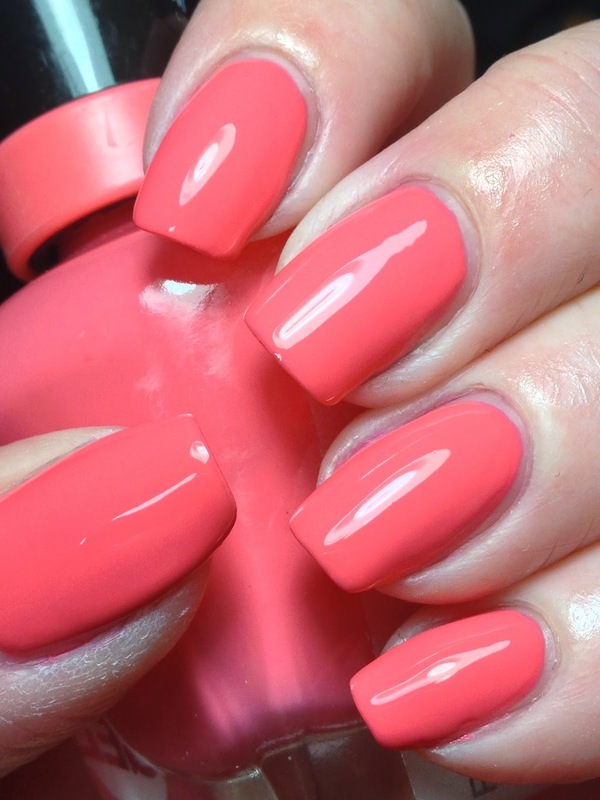 *swoon* I love this vibrant colour; I need to remember to order a backup! 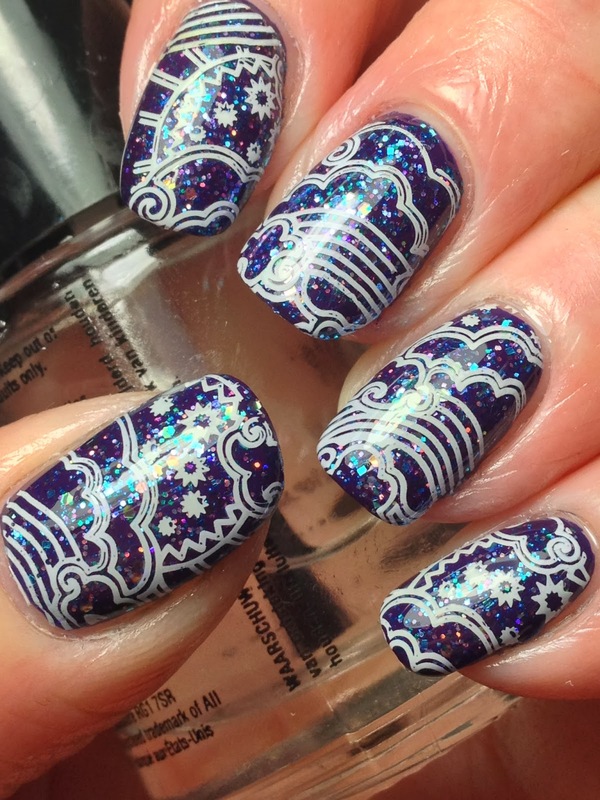 I had initially planned on stamping different images on each of the fingers but I think the different colours and finishes and THEN different stamped images would have been too busy. 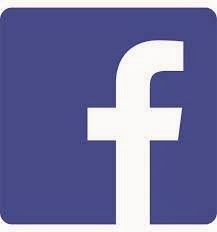 So decided to use the one image on all. 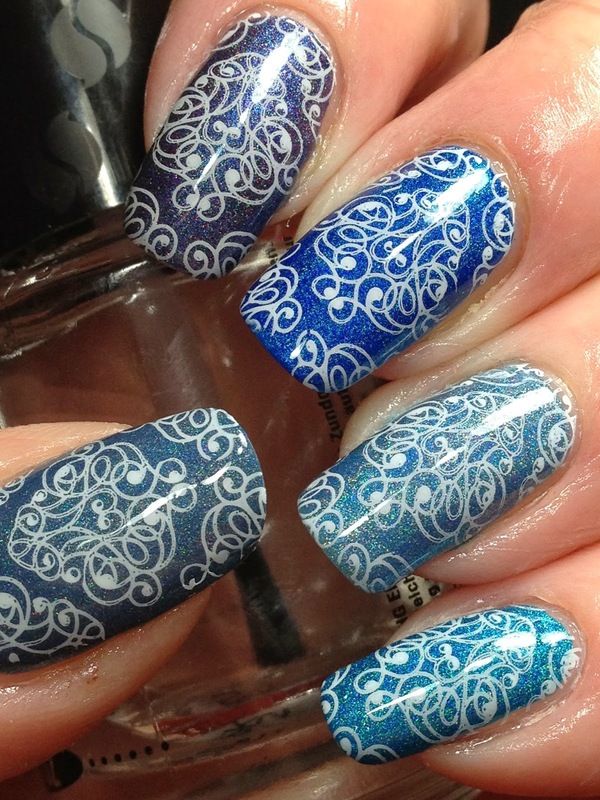 Stamped using Konad special polish using BFF 13. 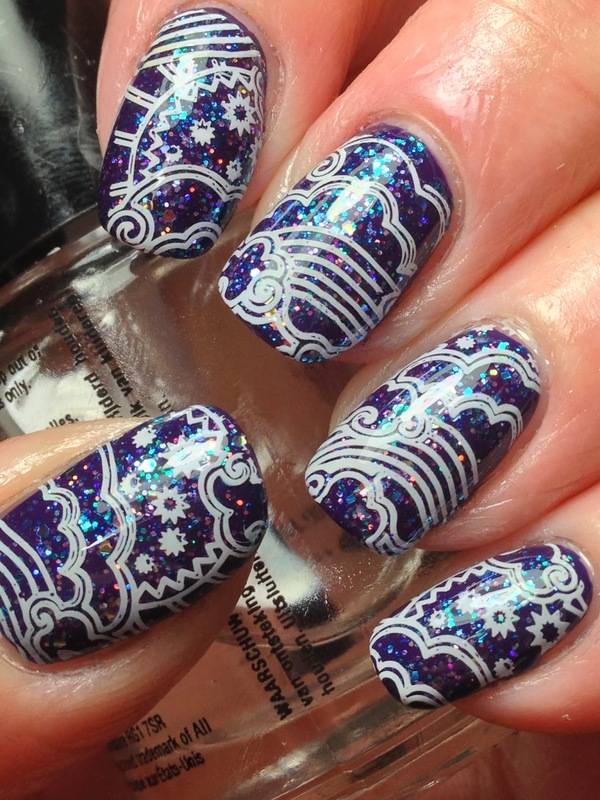 I adore how this image shows the stamping but you still see lots of polish underneath! Top coated all nails except the textured ones to finish. 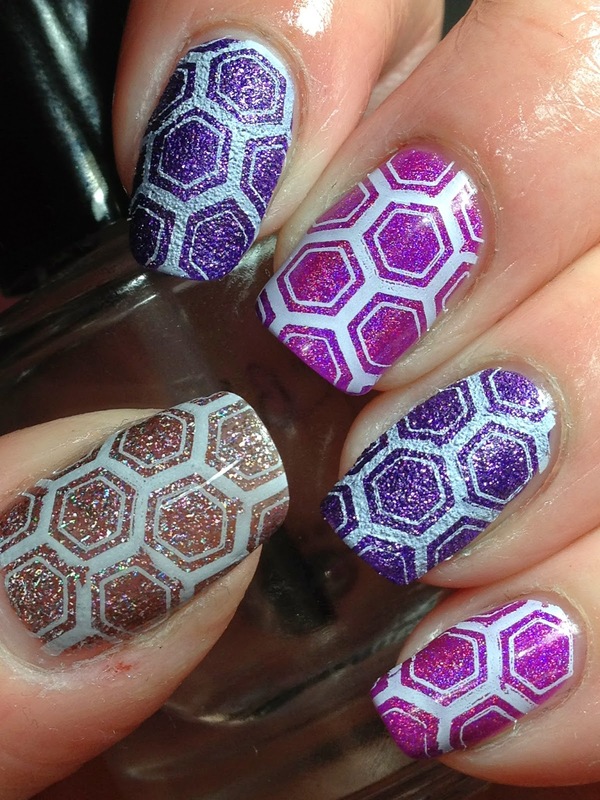 What do you think; do texture and holo go together or not? 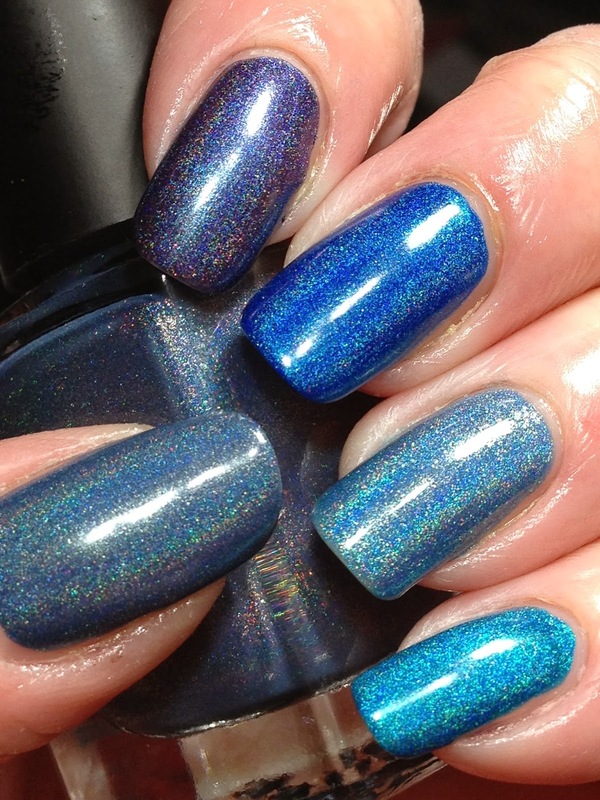 BFF plates are available here; Dance Legend is sold via llarowe and Hypnotic Polish (I've ordered from both) and Smitten Polish is available here! 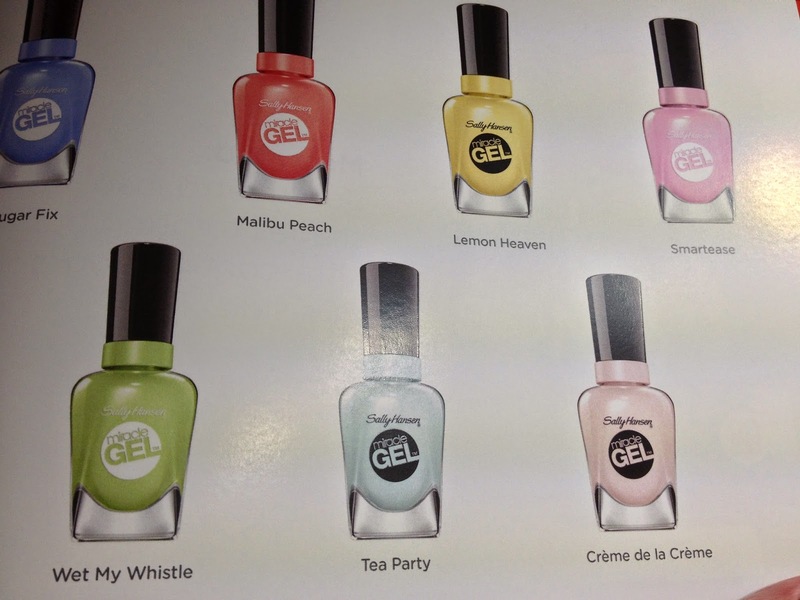 I received a package from Sally Hansen Canada a few weeks ago with a sample pack of Sally Hansen Miracle Gel** for review. 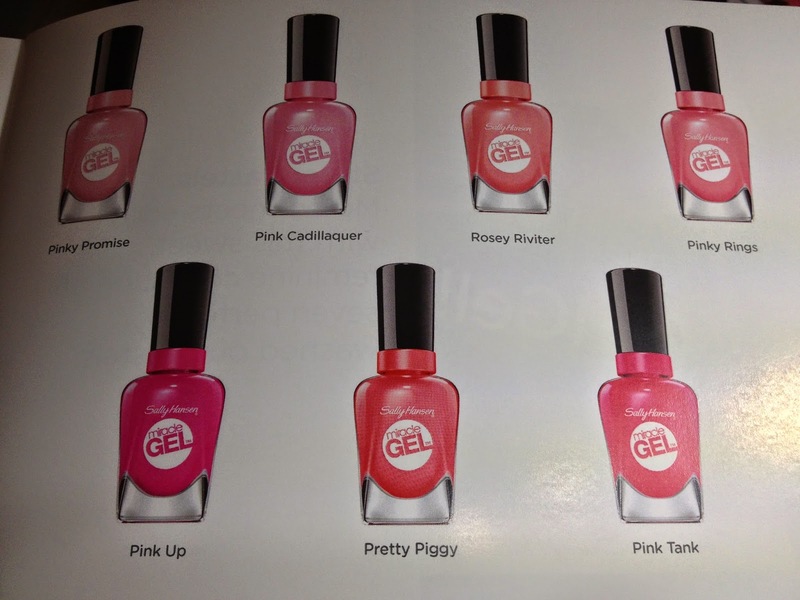 I don't think I could have picked out a more perfect colour for me; this is Sally Hansen Miracle Gel Pretty Piggy! 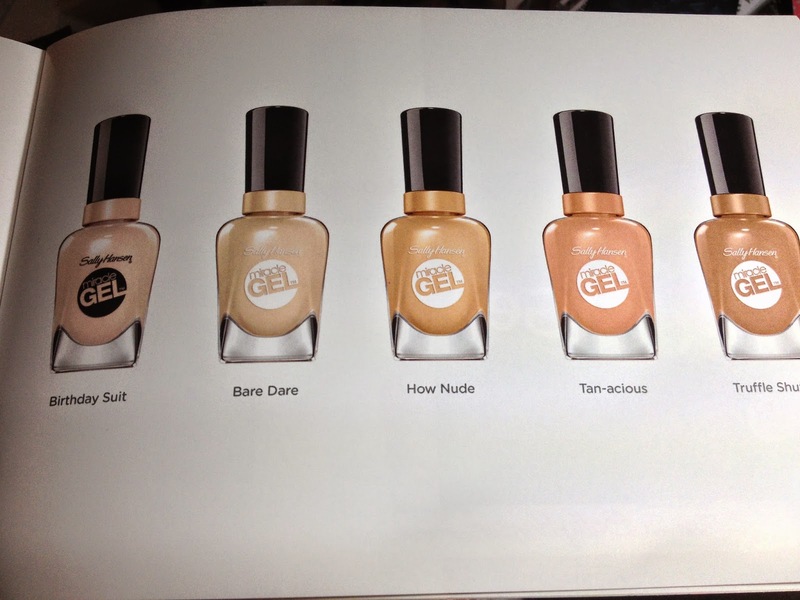 Sally Hansen Miracle Gel is to be applied with no base coat, so started with bare nails. This goes against my regular routine but I didn't suspect that there would be any staining with this colour (and there wasn't!) so bare nails it was. Applied two coats of Sally Hansen Miracle Gel Pretty Piggy, this is before Miracle Gel Topcoat. I noticed that the thumb, coverage wasn't 100% (and could have been my application as the rest of the fingers were good), so added a third on the thumb. 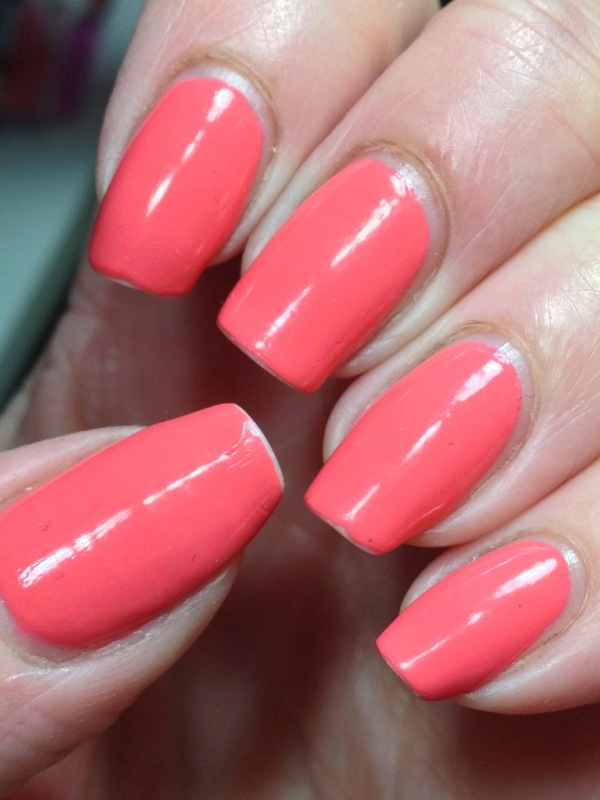 The pix below is again without gel topcoat. Added the Miracle Gel topcoat. The topcoat provided awesome shine! 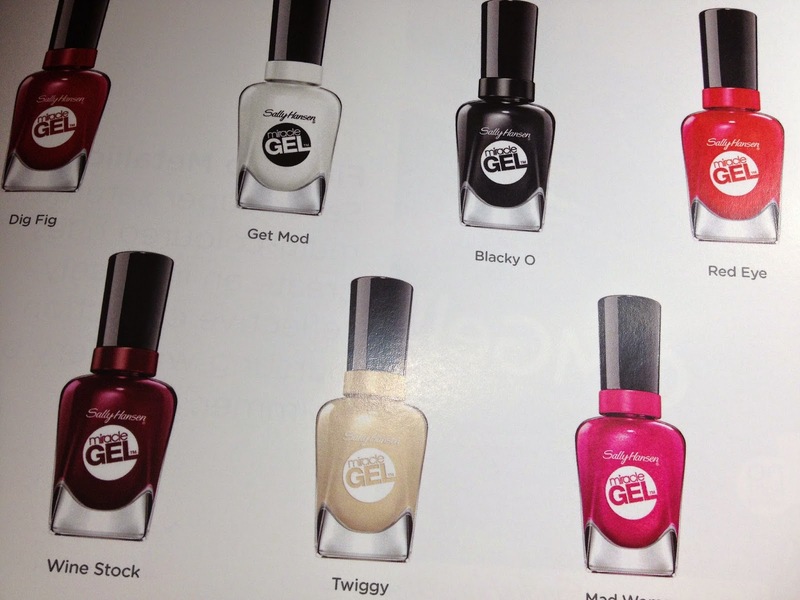 This is really a quick two step process; the Sally Hansen Miracle Gel polish in your favourite shade is applied on your nails and then topped with the Sally Hansen Miracle Gel topcoat. 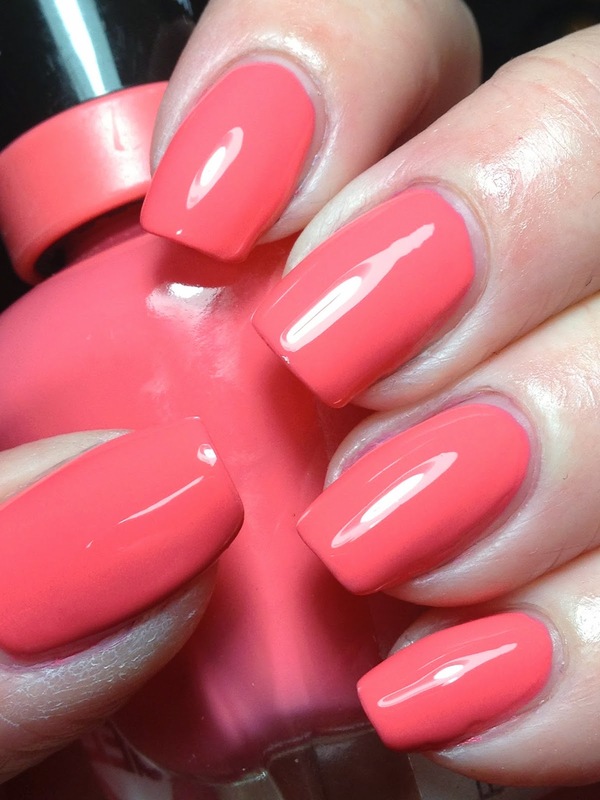 Sally Hansen Miracle Gel polishes are to last up to 14 days without special base coat or UV light; simply apply the polish and the topcoat, to remain shiny and chip free. These are my nails after 7 days. 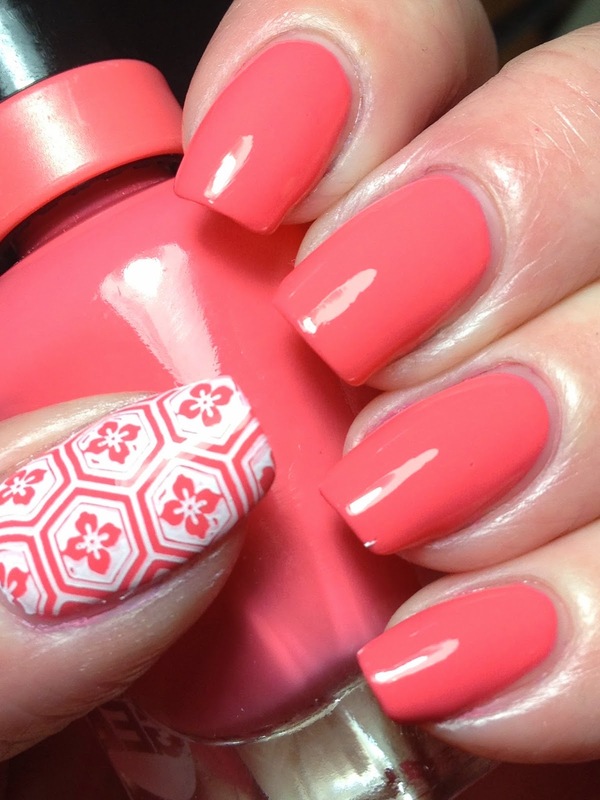 While the nails aren't as shiny as the initial day of application, in real life, these nails looked good (as no one looks as your nails in macro!) and help up nicely to my daily routine. There was minor tip wear but I wouldn't say this is too bad considering I hit a keyboard five days a week; these nails also held up to my home cleaning, including bathrooms. I unfortunately couldn't hold out to see what they looked like at Day 14. 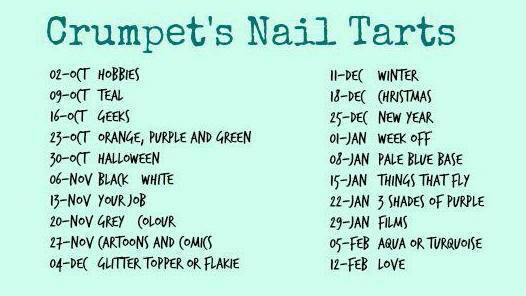 It was tough for me to keep them on this long if you consider that I'm-a-change-your-nails-almost-daily-kinda-gal. But I did wear them for 7 days which I thought was a good representation for end usage when on a holiday, for example. 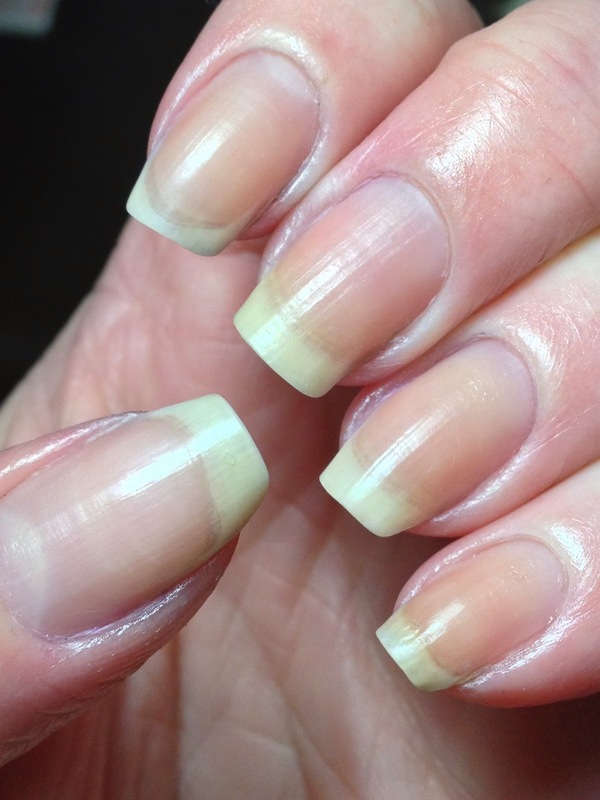 Removal was a breeze; used my regular remover (Beauty Secrets Acetone); there was no extra hard rubbing to try to get it off; it removed just like 'regular' polish. 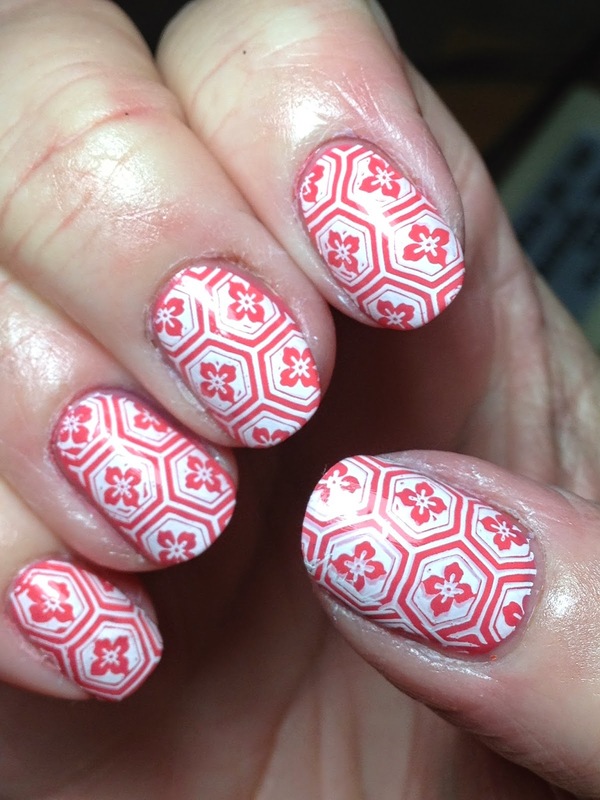 Of course, I did try some stamping on the Sally Hansen Miracle Gel. 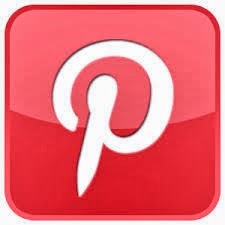 Here's my experience. 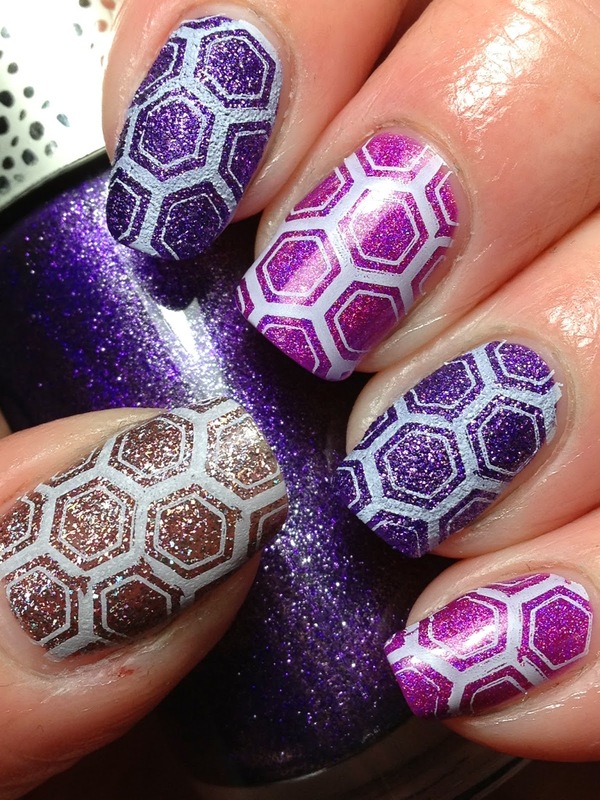 When I first applied the polish for the review purposes, I did stamp the thumb. I purposely didn't stamp the rest of the nails to leave the four fingers to test the Miracle Gel Polish for review purposes. Stamped on my thumb as a test; had absolutely no problems stamping onto the gel polish which has the Miracle Gel Topcoat applied. 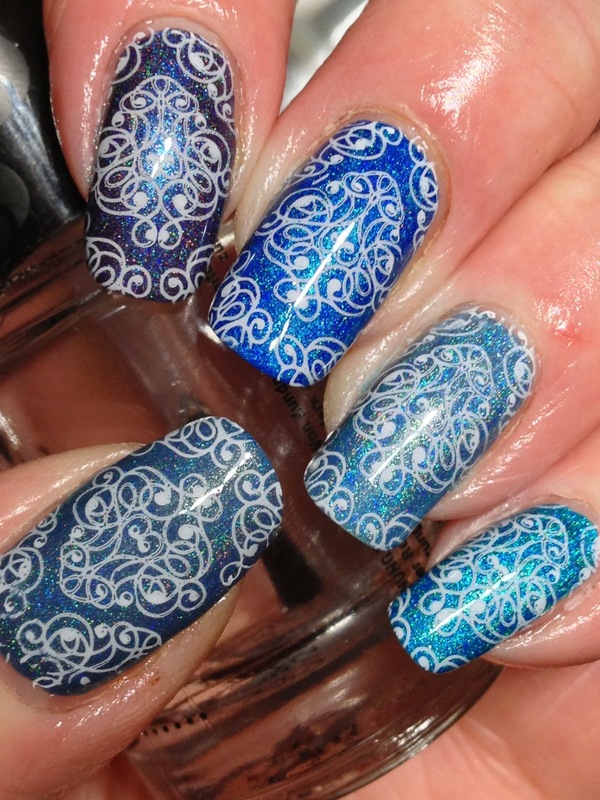 I then used the Miracle Gel topcoat to seal in the stamping. 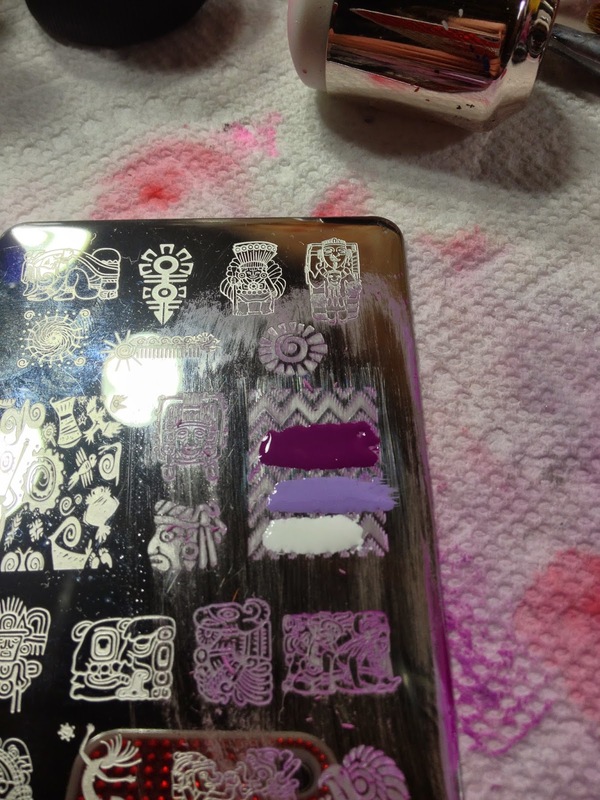 Apparently the topcoat doesn't like the stamping polish. Good to know for future use! 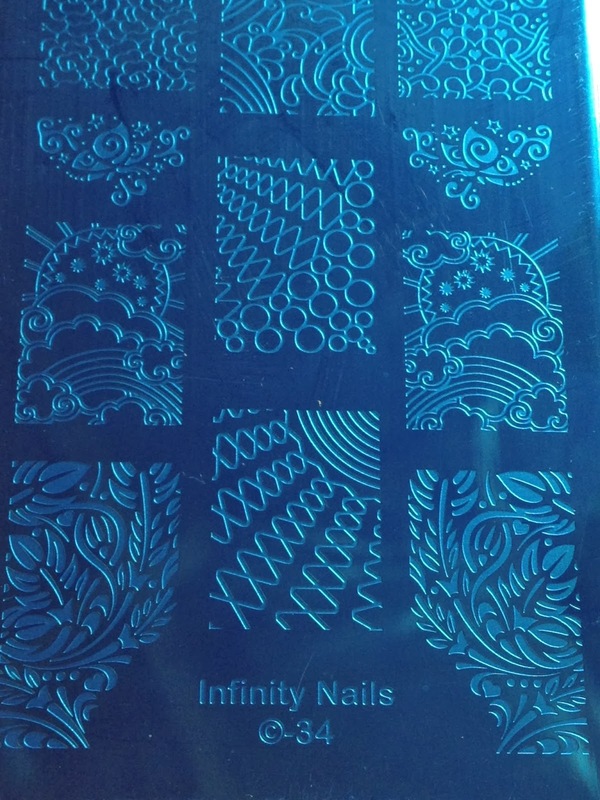 I then removed the stamping and reapplied the base polish and then used the topcoat and those are the pix you see at the beginning of the post. But I did stamp my right hand in it's entirely. 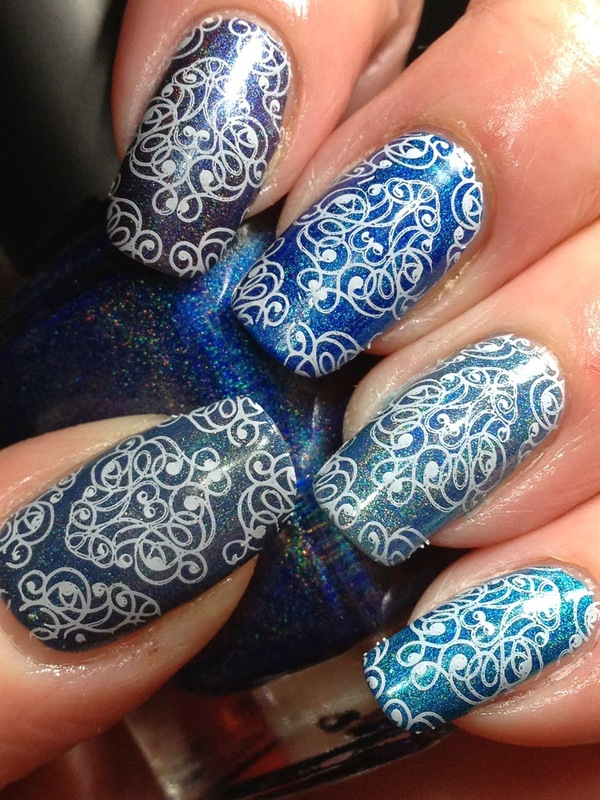 I learned my lesson on my left hand; the stamping on this hand was top coated with KBShimmer Clearly on Top. 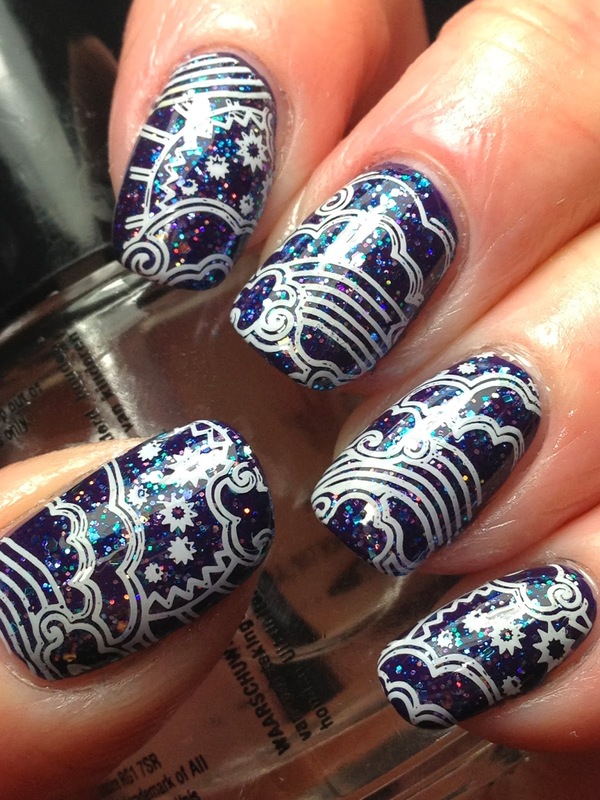 In hindsight, I'm not sure why I used the Miracle Gel Topcoat on the stamping.....but know for sure not to do it again! 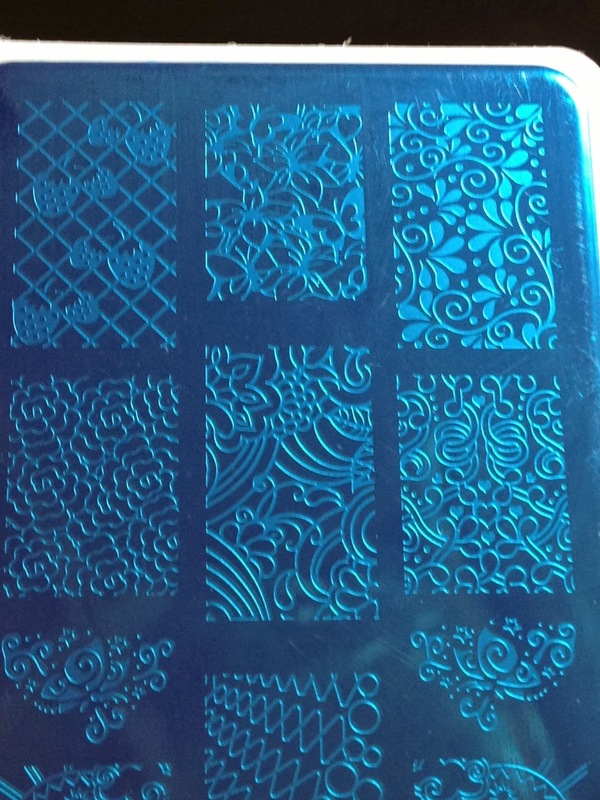 The stamping plate used here is MoYou Suki Collection-06. 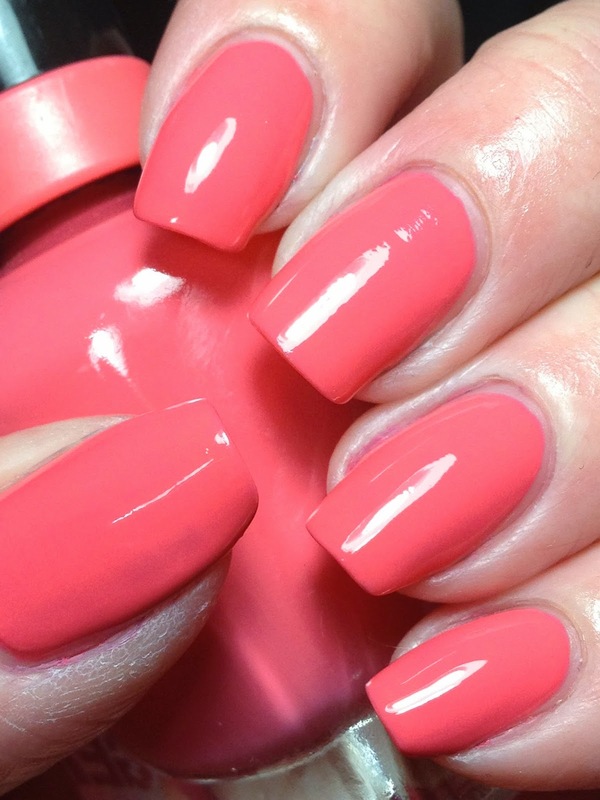 My daughter loved the brightness of Pretty Piggy and did her nails in it too! She added a little glitter interest. 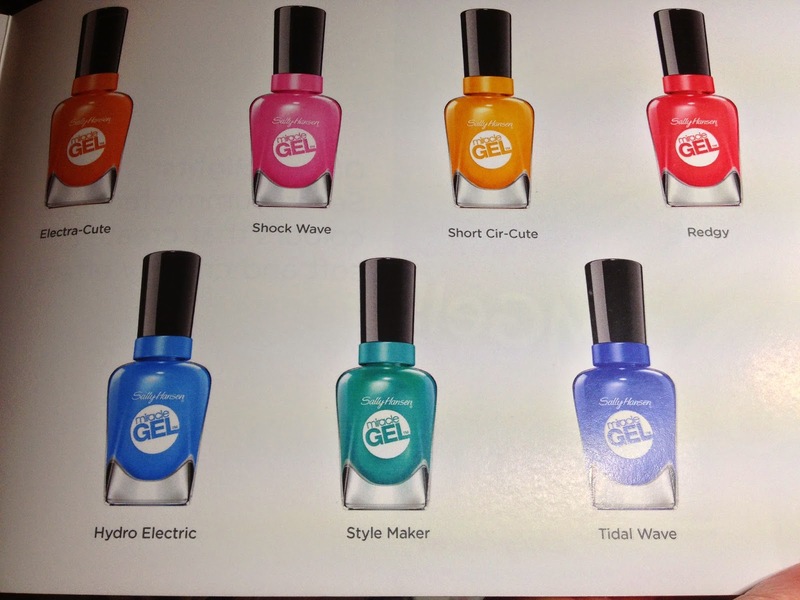 Sally Hansen Miracle Gel's come in a wide assortment of shades; I've since picked up a few more and I'm sure they will be featured here at some point.